You Are Here:Home / For job seekers / Truth Or Myth: Are References Old-Fashioned? Mr. Banks: And you brought your references, I presume; may I see them? 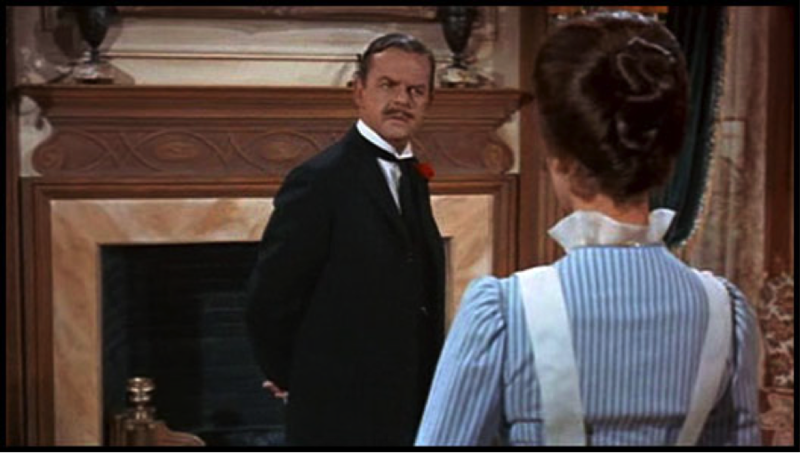 Mary Poppins: Oh, I make it a point never to give references. A very old-fashioned idea, to my mind. Mr. Banks: Is that so? We’ll have to see about that one then, won’t we? Mary Poppins had the help of magic to gain her prospective employer’s trust, but most job seekers are not so… what’s the word… supercalifragilisticexpialidocious? For the rest of us, we can greatly benefit from references. 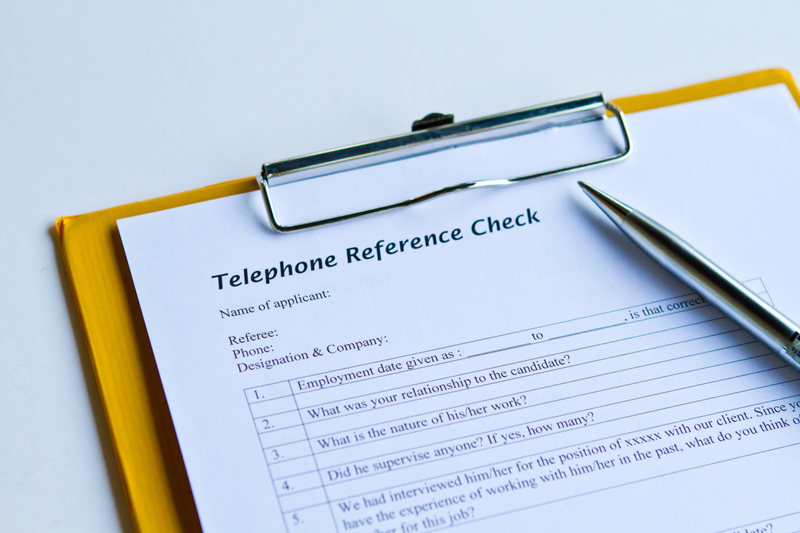 References help employers trust that you are the person you appear to be. Having someone else vouch for you, even a stranger to the prospective employer, can completely reshape their opinion of you. Smart job seekers have their references in order and can give information for several relevant references immediately when the time is right. Myth – According to a 2012 survey of 2,494 hiring managers by CareerBuilder, 80% of employers contact references when evaluating potential employees. Even if your prospective employer ends up not checking references, it’s better to be prepared. Employers are not required to give a reference. Truth – It is entirely up to your former employer whether or not they wish to provide you with a reference. Most employers will verify that you worked for them and give your dates of employment, but a number of companies have a policy to make no comment about your performance. This can sometimes be circumvented if you have a former supervisor willing to give a reference on their own. The closer you were to your former supervisor, the more likely they will be to go out of their way for you. References always come from a former supervisor. Myth – Many references come from a manager higher up or from someone in an HR department. This means the information they provide will often be your overall legacy rather then the nitty gritty of your performance. If you want the reference from your former supervisor, consider asking for a letter of recommendation that you can use over and over again in the future. Use only references that will be extremely positive. Myth – The problem with this way of thinking is that it does not consider the relevance of the person giving the reference. For example, you could list your best friend or your mom and they would probably give you an awesome reference, but their reference would mean very little in most cases. A much better reference would be to have the HR department at your most recent job verify your dates and title. That reference may provide neutral information, but the effect will be positive because the hiring manager will have confirmation that you told the truth about your last job. If you have worked somewhere for several years, getting verification of dates will confirm that you must have been doing something right. Make sure to include references from people and companies that your prospective employer will find credible rather than simply listing your biggest fans. Don’t include “References available upon request” on your resume. Truth – The phrase “References available upon request” is implied and not necessary. Hiring managers are not looking for an invitation; if they want references, they will not hesitate to ask. At the other end of the spectrum, listing your references on your resume with phone numbers is also not necessary. Why would you want your references bothered by a series of hiring managers unless they have already met with you and are seriously considering you for the job? What questions do you have about references? Please write questions in the comments below.